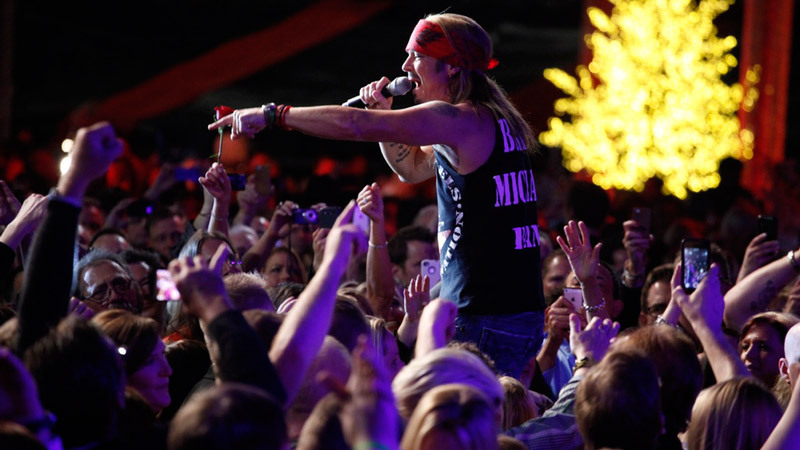 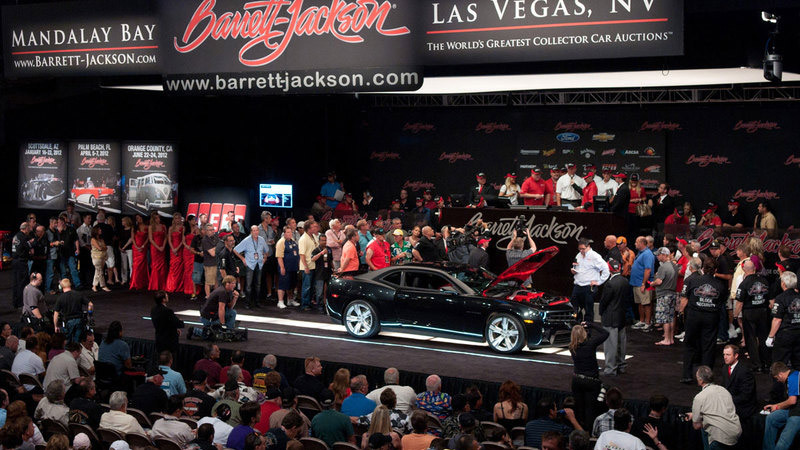 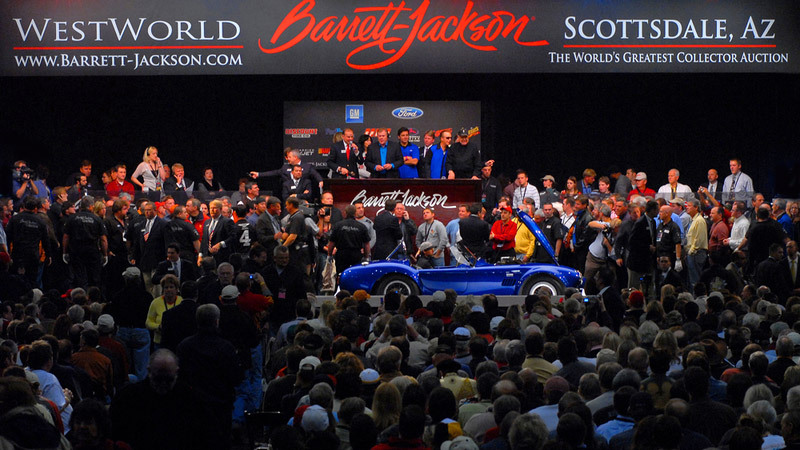 Experience the Barrett-Jackson Palm Beach Auction as a VIP! 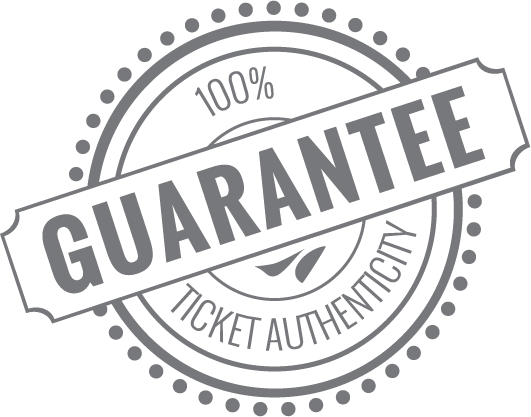 Packages feature premium hospitality complete with premium food & beverage, auction block tours, Opening Night Gala tickets and more. 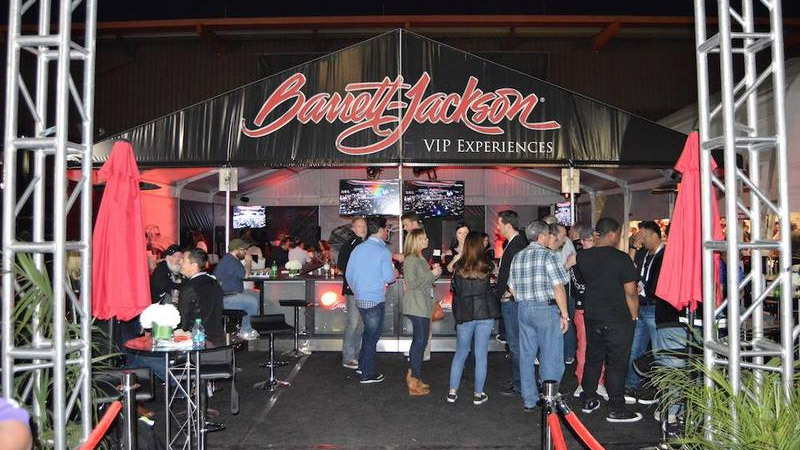 Visit Barrett-Jackson VIP Experiences to view 2020 Official Ticket Packages!